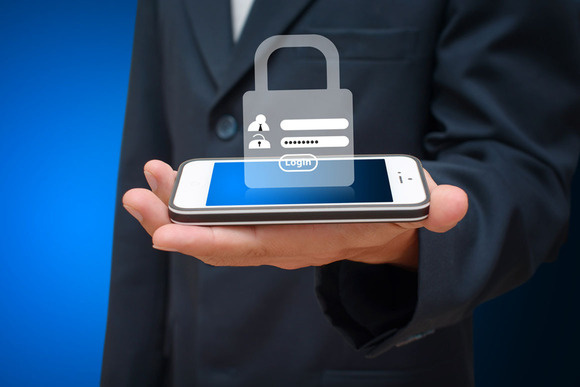 In short, BYOD is probably an unavoidable approach to device management. It is unrealistic to expect people to carry around 2 different phones or tablets 24/7. But BYOD means extra work for the in-house staff of a small business.